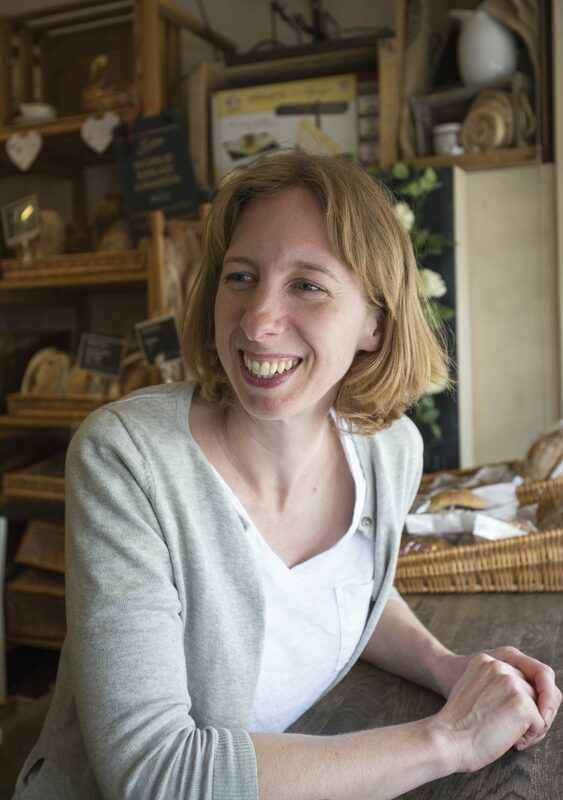 Kate Smith, co-owner of Holtwhites Bakery, faces our hothouse Q+A today. She tells us about her favourite kitchen tools (which I’m sure lots of us can relate to), the dish that fuelled her university studies, and, whether she’s a tidy or a messy cook. Find out here.